Eileen is a Registered Psychotherapist (RP), Certified Rehabilitation Counsellor (CCRC), and Registered Rehabilitation Professional (RRP) with 20+ years of professional experience. Her training includes completion of a five-year Postgraduate Psychotherapy Training Program at the Gestalt Institute of Toronto, a Certificate in Death and Grief Studies from the Center for Loss and Life Transitions and Rehabilitation Counselling at Seneca College / York University. 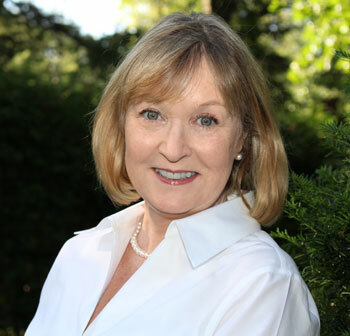 Eileen works with clients confronting diverse challenges, including: depression, anxiety, bereavement, addiction, workplace issues, infertility, relationship challenges, and life transitions. She has extensive experience in working with clients in receipt of short-term and long-term disability benefits. Eileen assists as a client advocate and often works with multidisciplinary team members in designing and implementing effective treatment/rehabilitation plans.